Nearly 500,000 people sustain injuries annually in bike-related accidents, according to the CDCP. In an attempt to quell this problem, many states now require bicyclists to use a front headlight in tandem with a basic rear reflector. 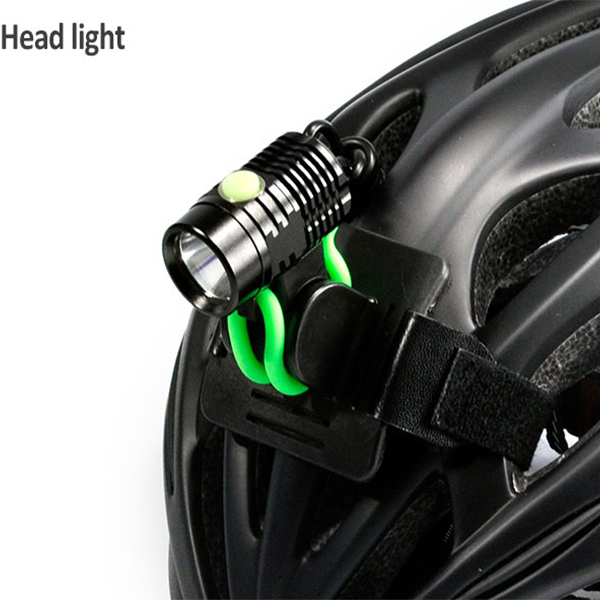 A headlight enables bicyclists to see approaching hazards sooner while alerting oncoming vehicles of their presence. 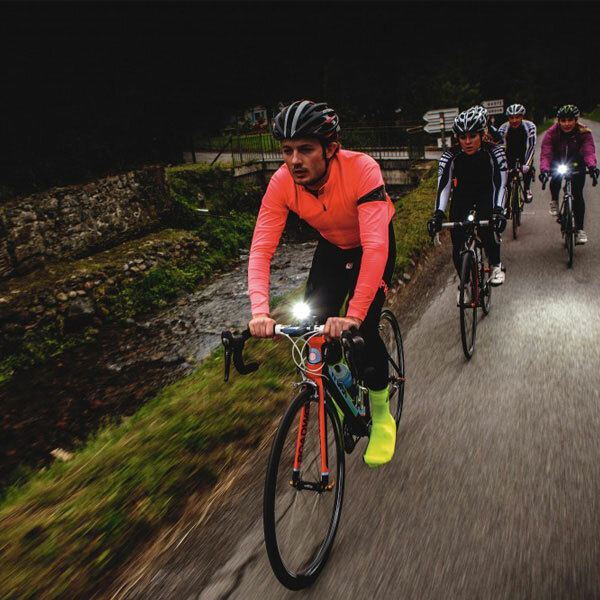 From a budget option to some of the most powerful models on the market, these are the best bicycle lights intended to help you stay on your bike and (most importantly) off the pavement. 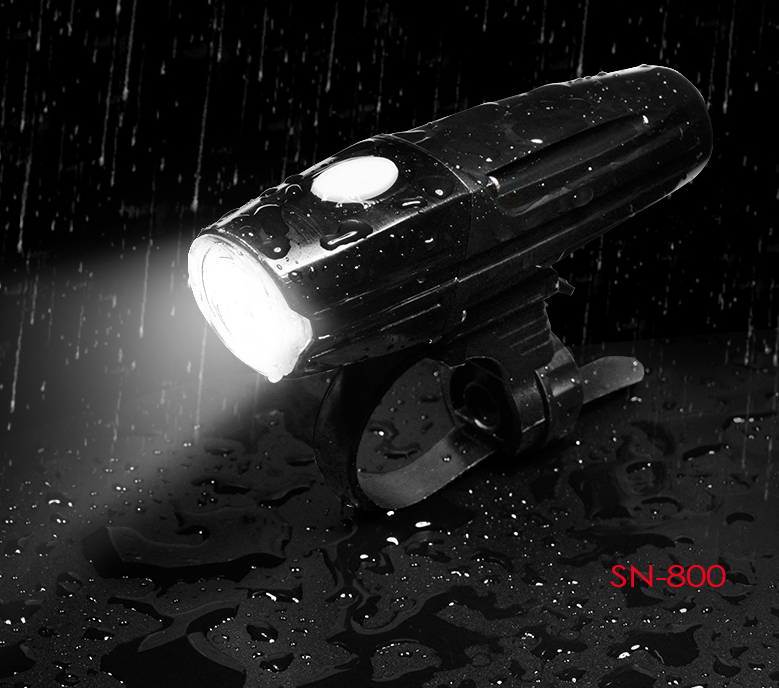 Nitemate SN-800 is a USB rechargeable bike light, and it has a quick-release mount, allowing the unit easy to install. Similarly, the mount swivels a full 360 degrees for a wider range of placement along the frame or handlebar. Then it also has a remote switch for controlling, it is a good choice for biking. Although a headlight is a great way to illuminate your path, a tail light helps alert approaching vehicles and cyclists in your blind spot. 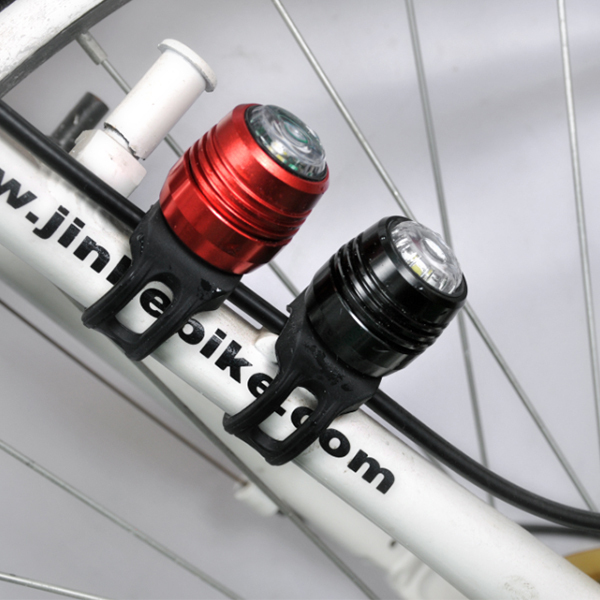 Many bike headlights come with cheap tail lights as deal sweeteners, but, sadly, these are often non-rechargeable options. 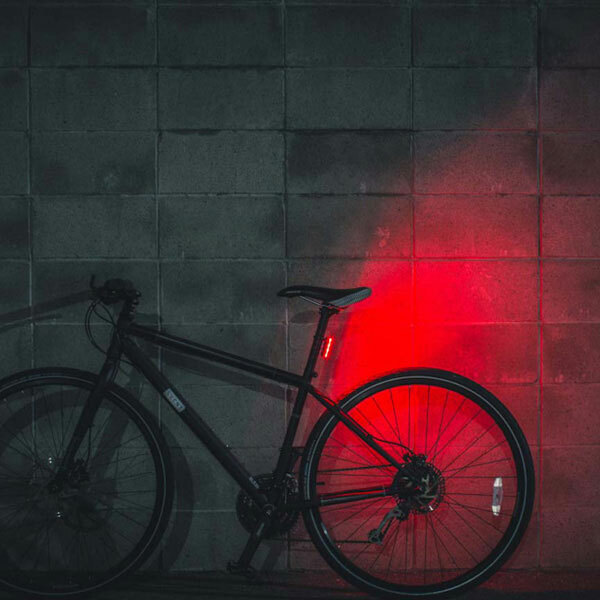 However SG-Ruby tail light is a USB light, The device also features four modes including flashing keep you out of harm’s way. For convenient mounting and stowing, this model quickly clips onto a frame, seat post. 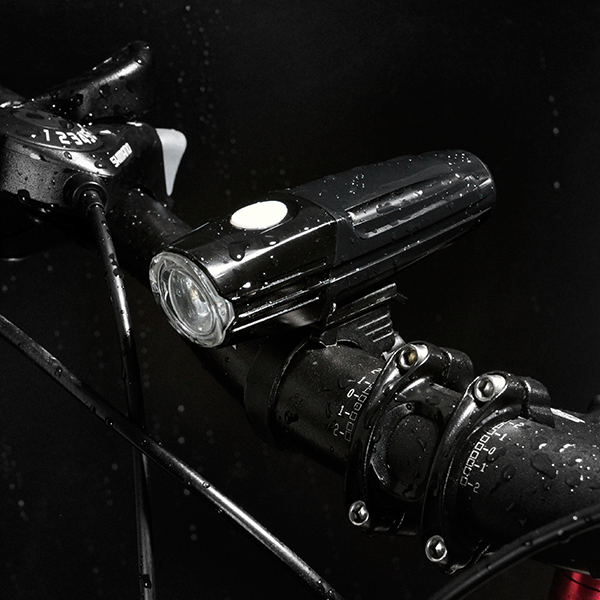 The Nitemate SG-BU80 is one of the most popular bike light packages on the market. 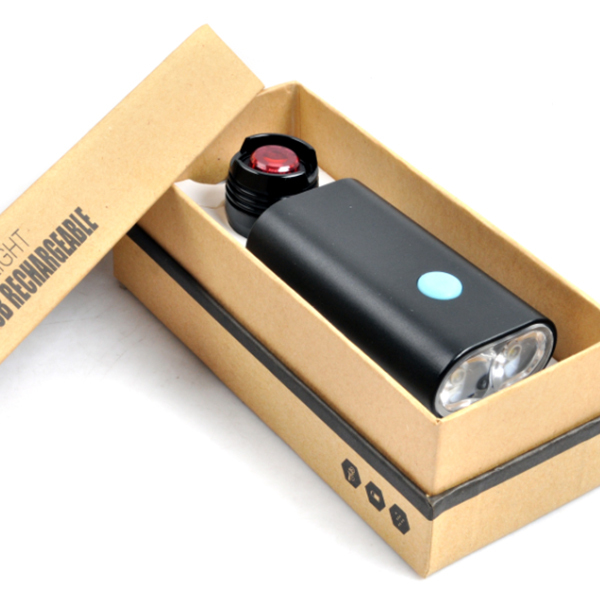 This rechargeable model dishes out up to 500 lumens for roughly 2 hours 40 minutes. Using one of the lower power settings or the flash option, however, greatly extends the device’s battery life. 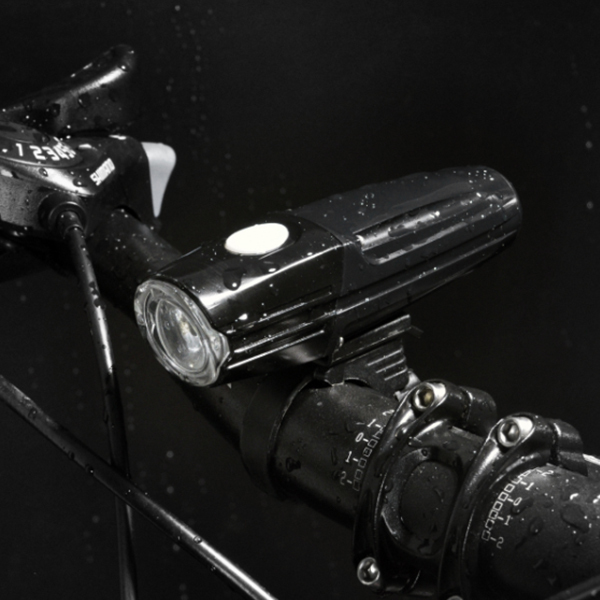 There are more powerful headlights on this list — and higher-quality tail lights — but for a bike light package costing just $20. To learn more, please pay attention to us now!